During the World AI Conference, Jack Ma, the co-founder and current chairman of Alibaba, an e-commerce platform that is estimated to be worth more than $414 billion stated that blockchain, artificial intelligence and Internet of Things need could soon become less valuable if they do not focus on revamping the manufacturing industry. Jack Ma said, “AI, Internet of Things, and Blockchain will be meaningless technology in the 21st century if they do not promote the transformation of the ever-growing manufacturing industry. 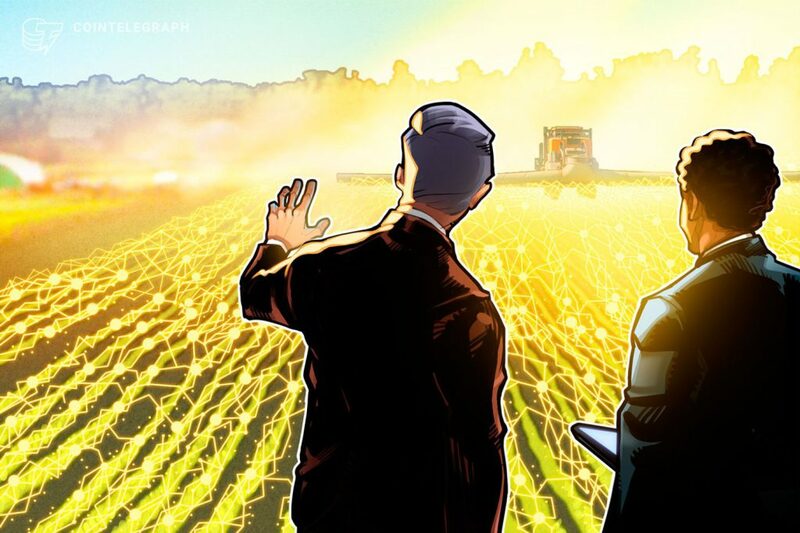 He also stated that the technology should contribute positively towards green or planet friendly innovations.” as noted by Cointelegraph. First, it is important to note that his speech at World AI conference did not focus solely on blockchain technology. Instead, it focused on the three major technologies that are considered the building blocks of the 4th industrial revolution in the world, that is, artificial intelligence, Internet of Things, and Blockchain. The manufacturing industry in China is valued at $3.1 trillion and the figures are high in other developed countries such as United States. Over the last five years, smart manufacturing tech has gained a massive traction with most companies introducing new technology to reduce their operating costs and increase efficiency. For example, most companies are spending millions of dollars automating their processes and investing in robotics in a bid to get rid of manual errors and increase productivity. Ethereum Enterprise Alliance and Hyperledger already have public and private blockchain based systems that are compatible with supply chains of large-scale companies. However, it is important to note that blockchain technology is still at its development stages in terms of adoption and scalability. To prove this, the public peer-to-peer network is currently only able to facilitate 10-50 transactions per second. Luckily, this scalability issue can be resolved through introduction of innovative consensus algorithms and new generation layer scaling solutions. Introduction of such systems will give engineers and developers the ability to create advanced systems that are dependent on blockchain technology and ideal for large industries in decentralized protocols as well as manufacturing. Jack Ma is of the idea that decentralized systems will be adopted worldwide if blockchain is advanced to become the main data processing technology and decentralized database solution for companies in the manufacturing industry across the globe. Already there are a number of blockchain-based products that are designed for the manufacturing industry. Ethereum projects such as WaltonChain and VeChain and proof of state networks like EOS and Cardano give companies the ability to develop applications using blockchain technology to enhance their manufacturing processes. During the initial stages, the decentralized system may seem inefficient and cumbersome to use but this can be resolved through proper training and sensitization programs for employees. Indeed, blockchain technology can help companies in the manufacturing industry realize their full potential if properly implemented and monitored.